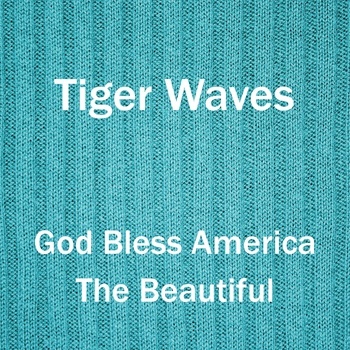 This entry was posted in New Song Daily, Podcasts and tagged tiger waves on August 8, 2011 by PhiLL Ramey. 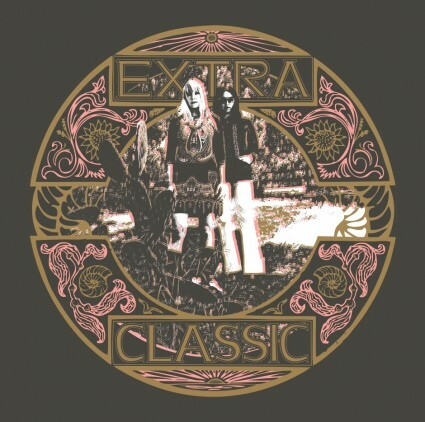 This entry was posted in New Song Daily, Podcasts and tagged extra classic, manimal vinyl on August 4, 2011 by PhiLL Ramey. 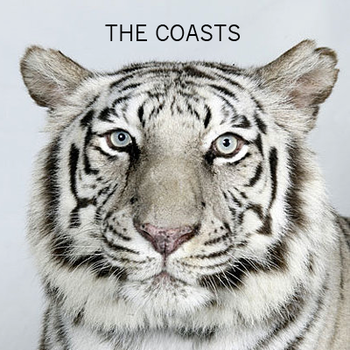 This entry was posted in New Song Daily, Podcasts and tagged the coasts on August 4, 2011 by PhiLL Ramey. 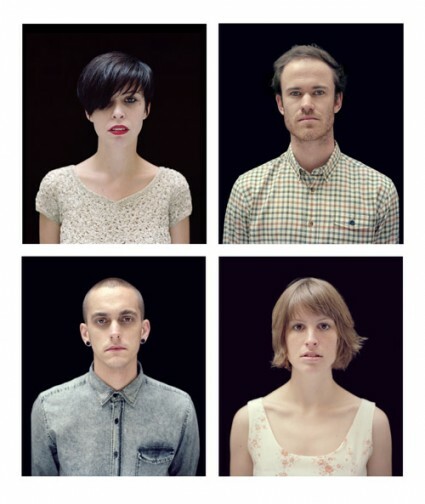 This entry was posted in New Song Daily, Podcasts and tagged the jezabels on August 2, 2011 by PhiLL Ramey. 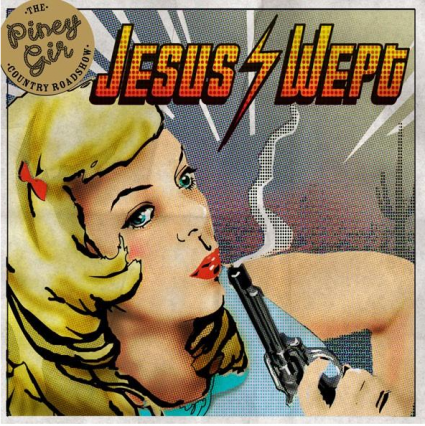 This entry was posted in New Song Daily, Podcasts and tagged the piney gir country roadshow on August 1, 2011 by PhiLL Ramey.